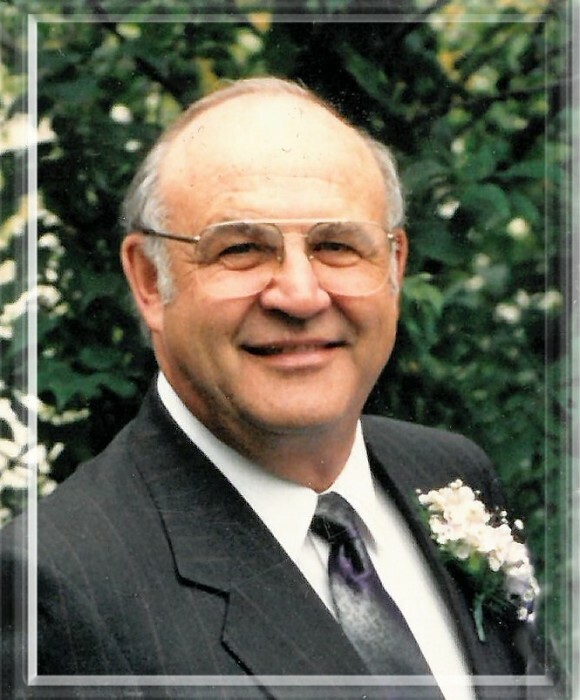 Obituary for Robert Ernest Feere | Swan Valley Funeral Services Ltd.
Robert Ernest Feere was born March 8, 1940 in Swan River, Manitoba. He was pre-deceased by his older brother Albert James of Winnipeg in 2002, his mother Hilda (nee: Gascoin) in 1983, and his father James in 1959. He is survived by his loving wife, Marion, his younger sister Margaret (Bob) of Campbell River, British Columbia. He is also survived by his children: son Randy (Cathie) of Medicine Hat, Alberta; grandson Benjamin (Jennifer), great-grandson Ashton of Caronport, Saskatchewan; twin granddaughters Alicia and Michelle of Medicine Hat; granddaughter, Rebecca, of Edmonton, Alberta; son, Darren (Joyce) of Cranbrook, British Columbia; granddaughter Breanne Lieuwen (Nathan), great grandson, Wesley, of Cranbrook; granddaughter, Andrea of New Westminister, British Columbia; granddaughter, Jenna; and grandson, Ryan, of Cranbrook. Bob and Marion were married in Swan River, Manitoba on August 29, 1960. And they never left. Bob worked many jobs from a young age until finding regular employment with the Manitoba Department of Highways in 1957. He worked his way through the ranks and retired in 1995 with 38 years of continuous service. There wasn’t a road, bridge or coffee shop in the Swan Valley that was unfamiliar to him. His bright smile and witty sense of humour endeared him to his many friends and co-workers. Bob came to know Jesus as his Saviour and Lord at age twelve at evangelistic meetings at Temple Baptist Church in Swan River. His passion for music, worship, and scripture sustained him and his family throughout his life. He was a long time faithful member of the First Baptist Church in Swan River and served in many capacities from usher to board chair. He was a good friend and devoted husband and father. He loved and cared for his family, his church family, his friends, and most dearly, his pets. Although his body failed him early in his retirement he remained cheerful and witty while always enjoying time with his boys and their families. As his health deteriorated in his final years, he remained content to be cared for by his loving wife. He entered the presence of the Lord peacefully at home with Marion by his side. A funeral service was held on Saturday, January 12, 2019 at 2:00 p.m. from Temple Baptist Church with Pastor Wayne Church officiating. Interment took place in the Birchwood Cemetery.